If you make use of your iPhone as the secondary camera then probably you might have heard about the app called Camera Awesome, if not then you must read out this post to know more on it. Camera Awesome App for iPhone is an app which offers you the huge amount of photo capturing tools and also enhances the picture quality which you capture. It has got the sports composition tool which enables you to pour the effects while editing the pics. Well the best part is that now SmugMug which is the owner of this product has now announced the Camera Awesome App for iPad and now you can enjoy the charisma of this app on your iPad. With this app installed on your iPad, you will have a unique piece of photography equipment which offers you significant range of features to capture some of the best shots. 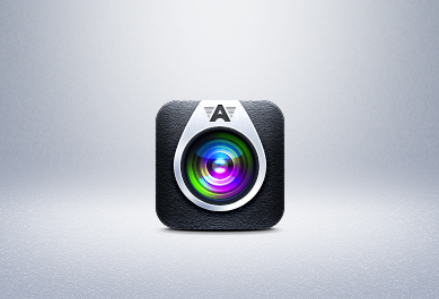 Camera Awesome App is now available on Apple App Store and you can download it this app from here and that too for free.